***Please register on www.myrun.org.za and purchase your timing band before arriving for the event. Upon registration, please ensure that you select Vergenoegd Löw Wine Estate as your venue so that we know where you will be collecting your timing band. Arrive on the day with your QR code and we will have your timing band waiting for you at the collection table! Join our myrun public group on Facebook for additional updates here. 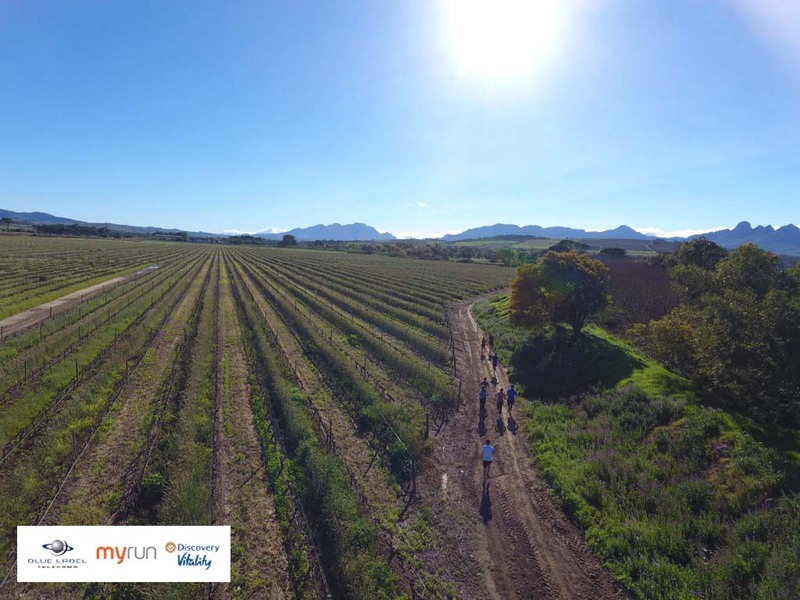 Each week, the winner of the 5km route will receive a bottle of Vergenoegd Löw Wine. Present your MyRun timing band on Sundays at the run and qualify for a 15% discount on coffee and any bottle of Runner Duck wine.